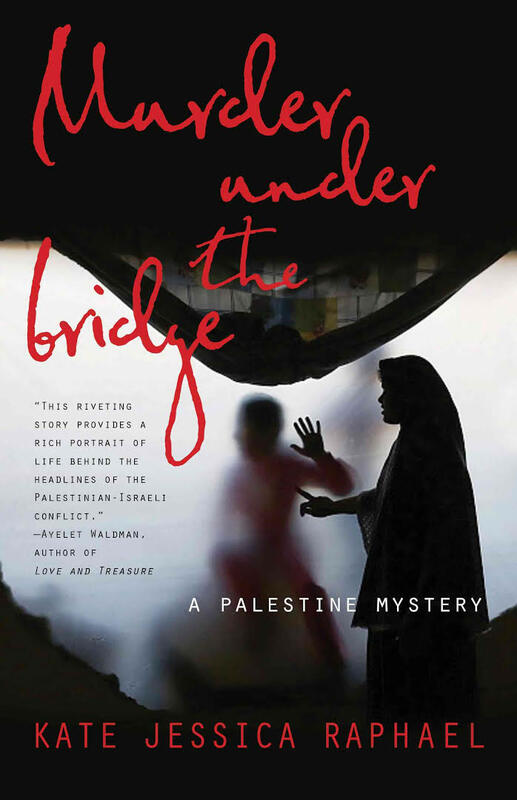 Kate Jessica Raphael is the author of Murder Under the Bridge: A Palestine Mystery, based on her experience as a Jewish-American anti-Israel activist in Palestine during 2002-2003. Her main characters are a female Palestinian detective and an American activist, and the action takes place both in the West Bank and in Israel. Kate Raphael is one of the hosts of KPFA’s Women’s Magazine. Hosted by Richard Wolinsky.